Here at Martin Food Equipment, we make adding a coffee console to your business easy with our franchise free coffee solution. 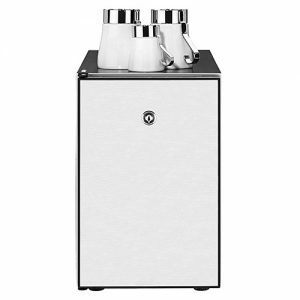 As suppliers of WMF automatic coffee machines, coffee consoles, coffee beans and coffee supplies, we have everything required for a fully fitted out coffee installation. 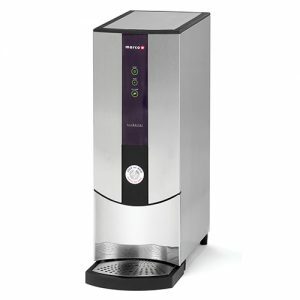 WMF automatic coffee machines make the most delicious fresh coffee every time and are easy to operate. Give your customers the ability to self-serve great Cappuccinos, Lattes, Espressos, White Coffees, Black Coffees, Hot Chocolates and Teas at the touch of a button with barista coffee results. 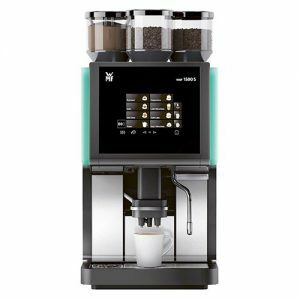 WMF automated coffee machines have those typically German qualities of good workmanship, easy operation and reliability. 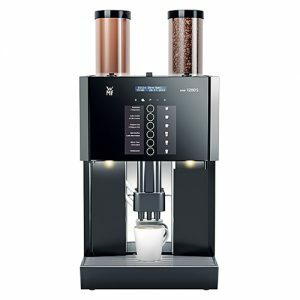 WMF coffee machines produce consistent espresso coffee quantities and an adjustable brewing temperature to create a truly great cup of coffee every time. 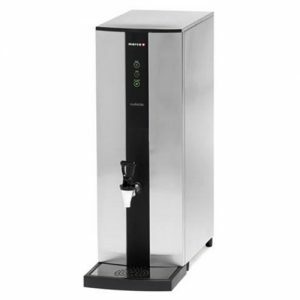 Having installed over 500 WMF coffee machines, Martin Food Equipment’s customers include pubs, convenience stores, forecourts, cafes and fast food business throughout Ireland. WMF coffee machines are proven to be amongst the most reliable coffee machines, further supported by our nationwide support service.